Deposit a minimum of $/£/€10. Wager bonus 35 times. Allowed Slots and Scratch Cards count towards wagering requirements. 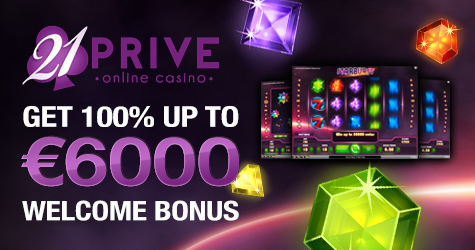 All bonuses are subject to wagering requirements on selected casino games. ** Please Note – Players from American Samoa, Guam, Israel, Northern Mariana Islands, Turkey, United States Minor Outlying Islands, United States of America and US Virgin Islands cannot register with casino. Earn 3 Loyalty points for every $/£/€ 10 wagered.